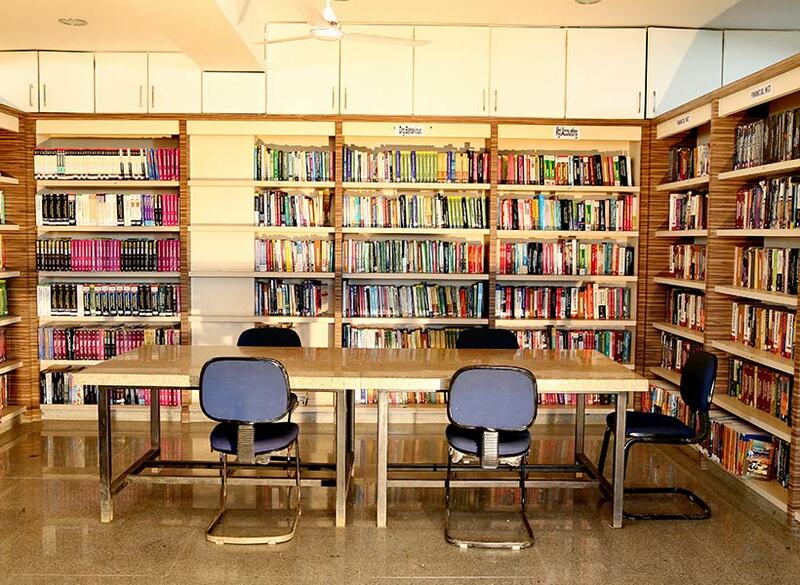 Library | Pacific Institute Technology. 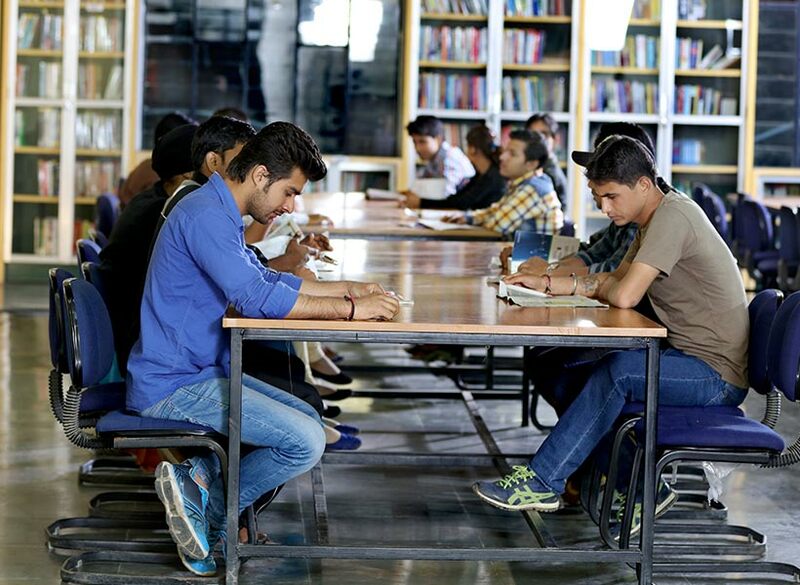 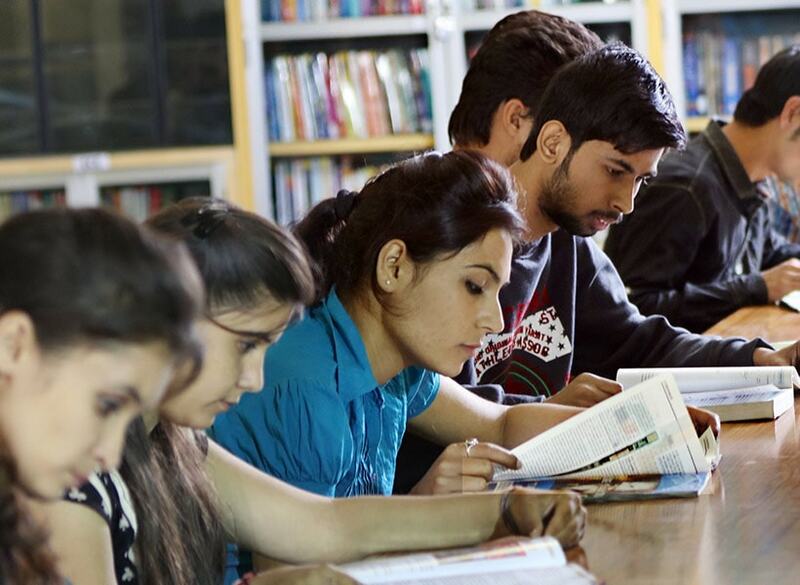 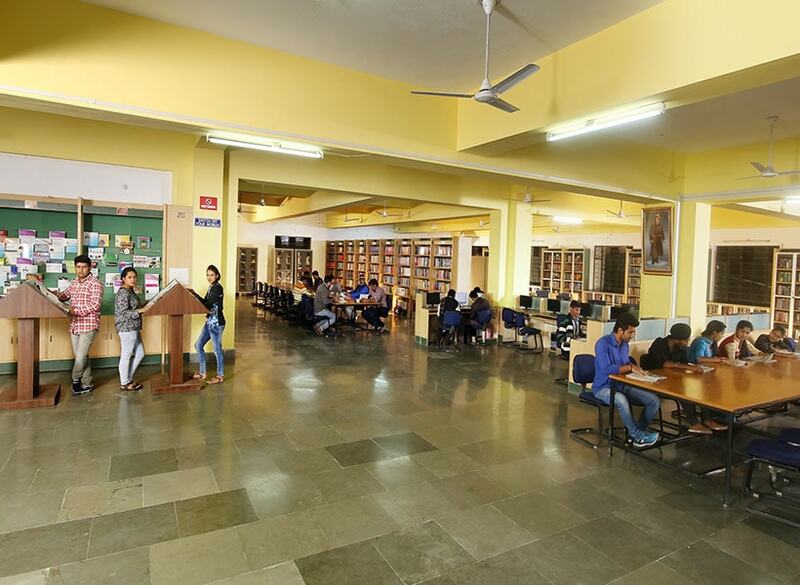 The ultimate objective of an academic library is to fulfill the information needs of its faculty members, students, research scholars as well as support staff with the predominant sources of information. 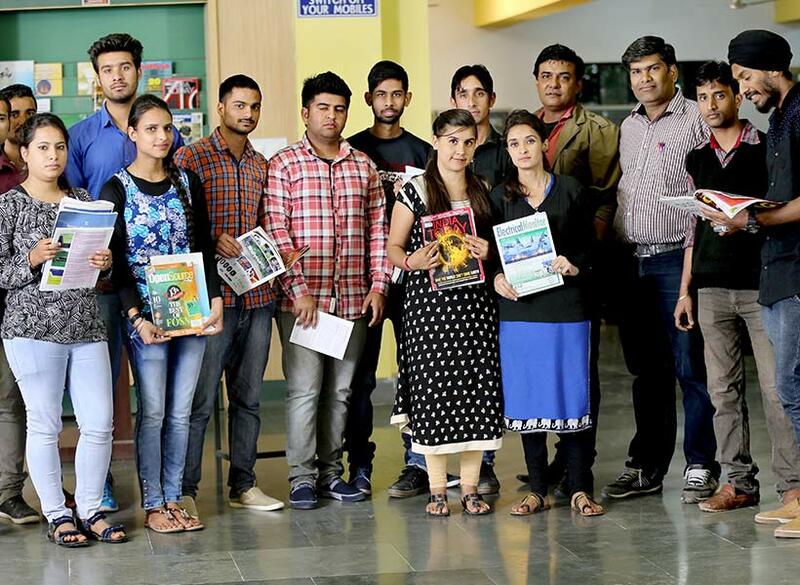 The other resources includes Thesis, Student’s Project Reports, Audio & Videos CD’s of many Indian & international editions on various topics. 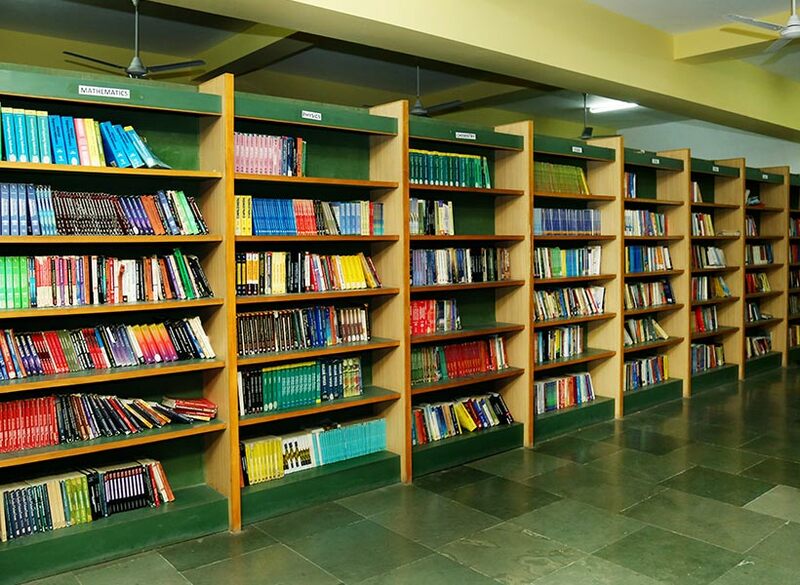 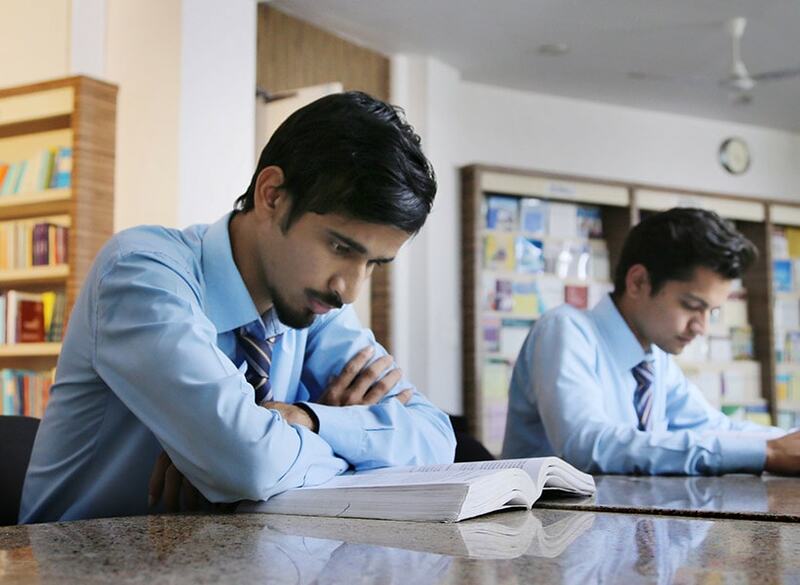 Students on campus can also avail the facility of online journals and e-books.